One week after partnering with Fortune Factory Studios to launch the new Showdown Saloon video slot and online casino games and software firm Microgaming has now announced the debut of the Book of Oz title via an alliance with Triple Edge Studios. The Isle of Man-headquartered innovator used an official Tuesday press release to declare that the mobile-friendly Book of Oz is a five-reel and ten-payline high-volatility video slot that is themed on the concept of ‘fantasy, magic and adventure’. 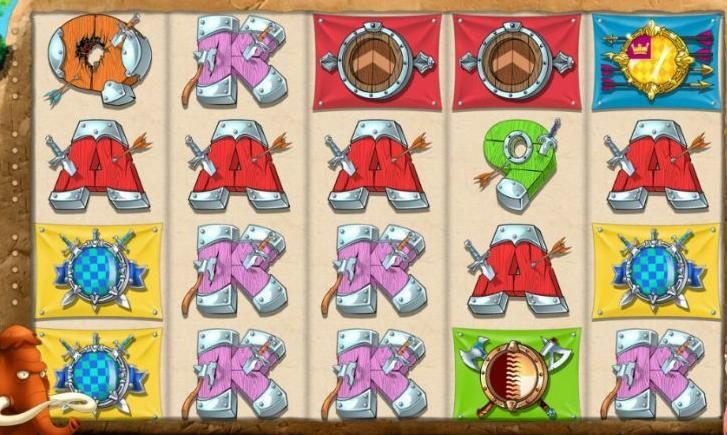 Microgaming stated that Book of Oz is being made available to its partner operators on an exclusive basis and also comes complete with wild, scatter and bonus spin icons alongside unique characters such as the mystical wizard, the golden book, the potion of love and the lion of courage. David Reynolds, Games Publisher for Microgaming, explained that the golden book icon serves as the game’s scatter and wild symbol with those managing to collect at least three set to trigger a minimum of ten and possibly up to 25 bonus spins. He detailed that Book of Oz moreover features illuminating and expanding symbols that could potentially award aficionados with up to 5,000 times their triggering wager. As if all of this wasn’t enough, Reynolds proclaimed that Book of Oz furthermore offers a re-spin feature where players are presented with an opportunity to independently re-spin a single reel for an additional variable cost. 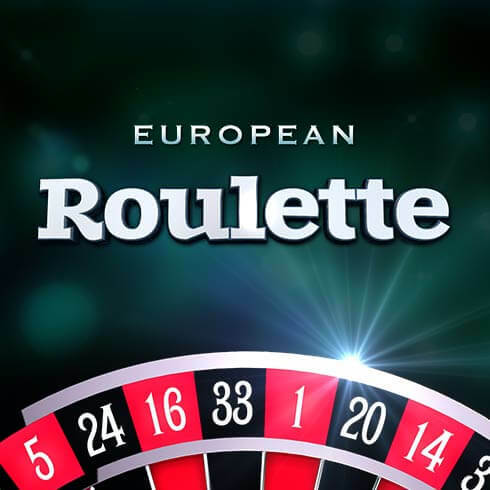 For its part, Triple Edge Studios is the firm behind the recent five-reel and 25-payline Wicked Tales: Dark Red video slot developed exclusively for Microgaming while the firm’s Design Lead, Brendan Walton, asserted that Book of Oz is sure to ‘leave players spellbound’.